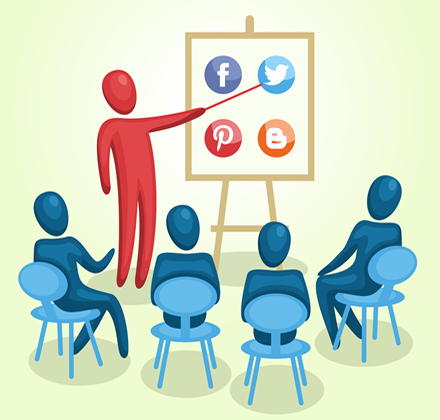 Hello, we’re Community Web Initiative and we offer web design services and training in Manchester. community groups as well as established businesses. Call us on 0161 883 1017 or fill the contact form and we will get back to you. 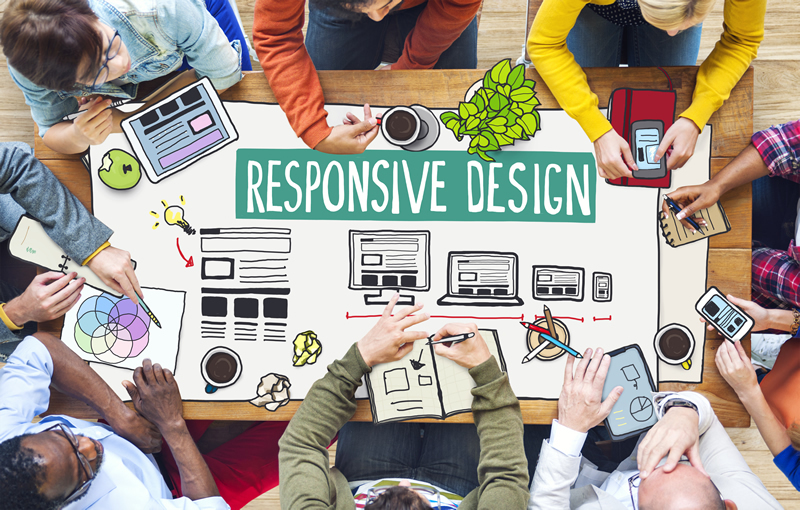 Our goal is to create mobile friendly and responsive digital experience for our clients. 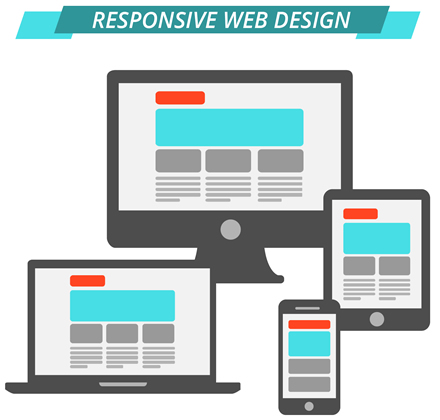 We design and develop sites that look great, function perfectly across devices and are focused on your customers. We deliver high quality web design training courses for those who would like to expand their knowledge in web design, or individuals who would like to gain the skills to become employed as web designers / developers. 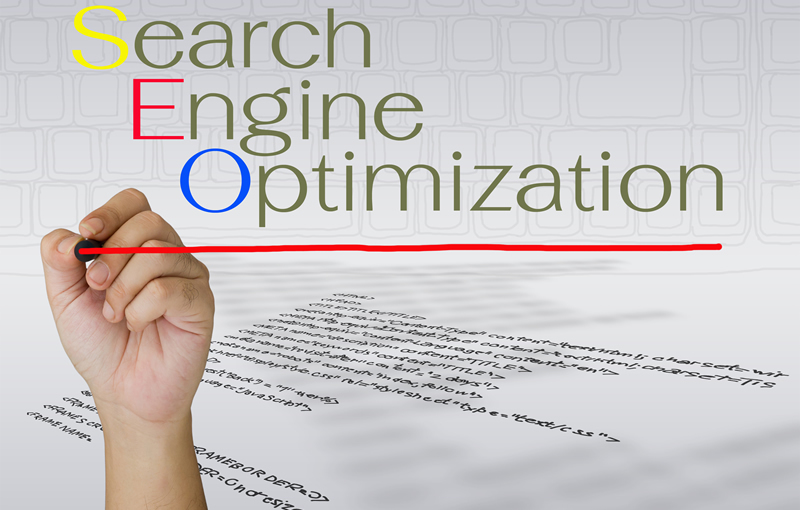 Our SEO strategies can get your website to the top of Google and major search engines. 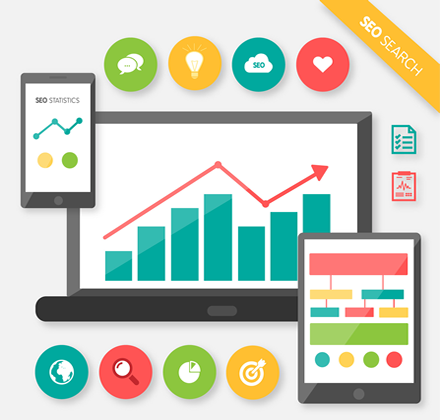 At Community Web Initiative, our SEO team are experts in implementing innovative and diligent SEO techniques into websites. We provide affordable, User-friendly eCommerce websites that support clients' online market strategies. 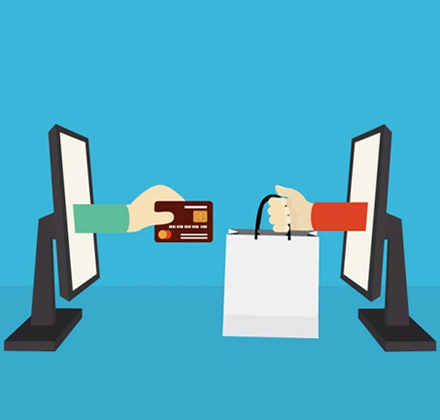 We’ll ensure that your eCommerce solution is scalable as your business grows and easy to understand and use. Your website is likely to be the first point of contact your prospective clients have with you, so it needs to create the right impression first time. Web design is similar to packaging design for consumer goods. In both cases, people pay for the product or service, but they’re also influenced by the “packaging”. Your website needs to convey quality and professionalism with an organized layout, good use of appealing colors, and text blocks that are easy to read. 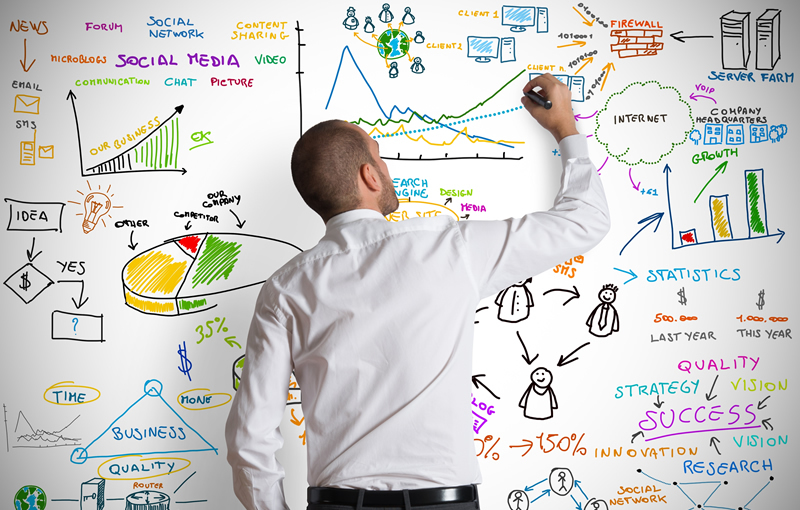 Design has a significant impact on website visitors. Not only does it affect them, it is also the most influential factor in whether they trust or mistrust a site. Whatever you want to create! we’ve got it covered! .....Give your customers an inspiring and delightful experience.....ask for a free quote!